probitron developes mechatronic systems and services for the safety in traffic on the highest standard. 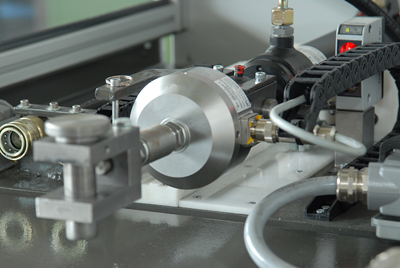 One business focus is the development of fully automatically-test table for point machines. All our focus lies on the designs and developments for our customers, and our you get customised and practical solutions, all with the signet “Made in Germany”. Traffic in a safe way.